In this project, you can learn how to use Pixelmator​ to combine images into a textured collage using layers and blend modes. C​ollage is a technique primarily used in the v​isual​ a​rts,​where a new piece of artwork is made from an a​ssemblage​ of different forms. In this project you will use Pixelmator to create an image in which a silhouette blends into a background of a slightly different shade of the same color. By following the steps outlined here, you will be able to use Pixelmator to achieve the effect of an image having been stencilled onto a wooden plank. 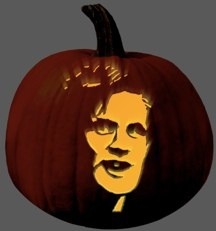 Want to carve a unique Jack ‘O Lantern this year? 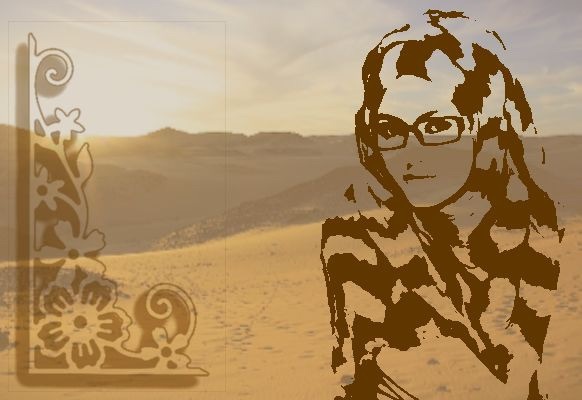 Use Pixelmator to make your own custom stencils from photographs or other kinds of images.